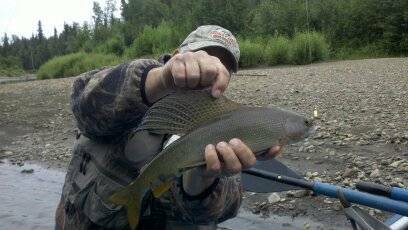 The Arctic Grayling is one of the most popular, as well as unique, sport fish in the Interior (around Fairbanks, Alaska). It is a hard hitter of small spinners and a favorite of the fly fisherman. 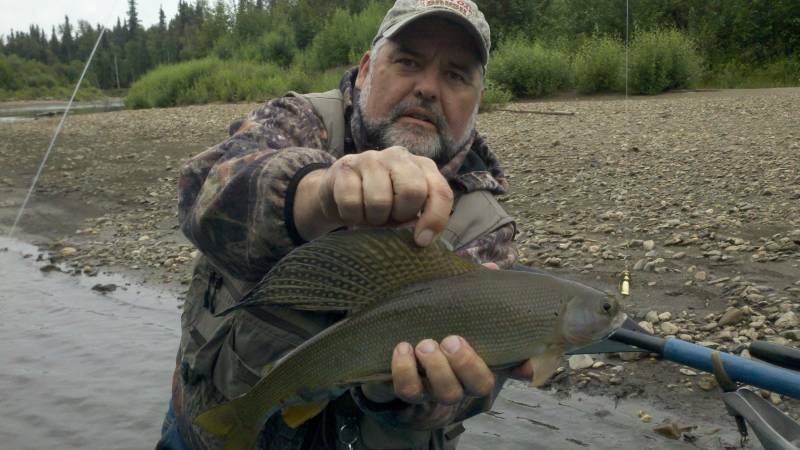 Let your guide drift you down one of Alaska’s pristine clear water Grayling streams through some of the most scenic country you will ever experience. 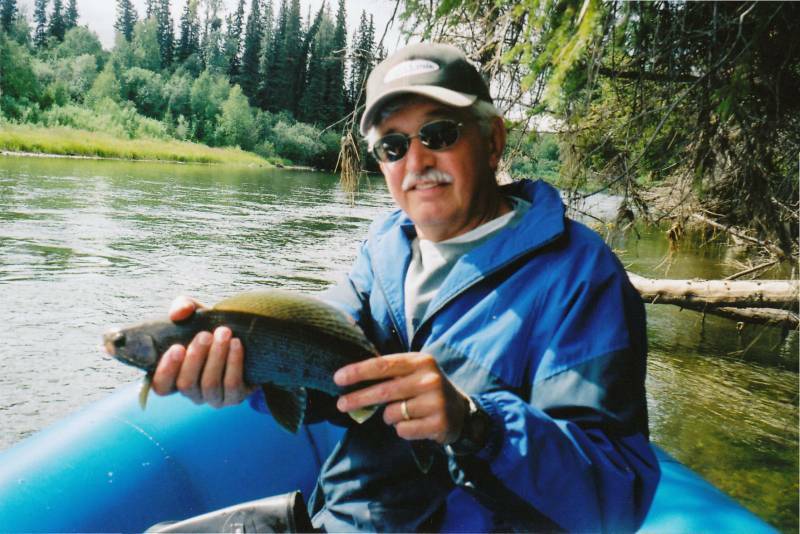 It can be a half day or a multi-day trip and stay in our rustic, cozy log cabin on the river, (lodging extra). 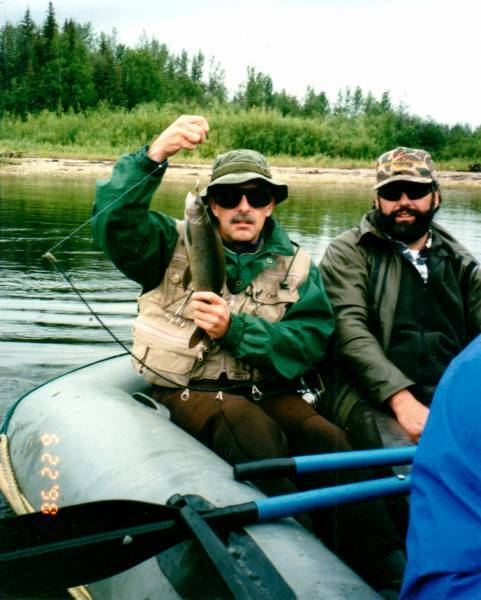 Day fishing trips in the Fairbanks area are on the scenic Chena River. All trips fully outfitted and guided. 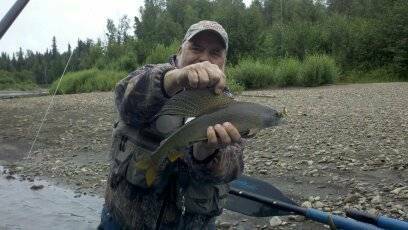 This trip was amazing, and the guide not only showed me where to fish but also how to fly fish. Loved every second! 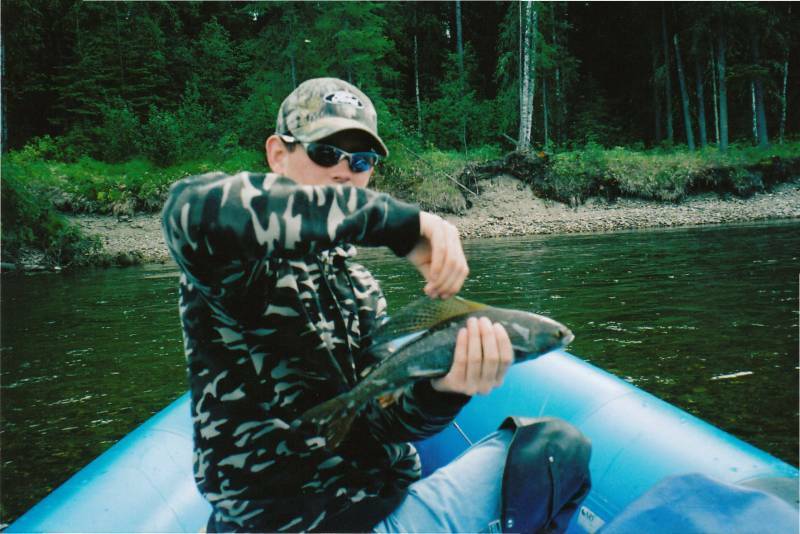 Good fishing, great scenery, good raft, the guide was great. Good weather.